Supports the shape of body as well as spine. Comfortable and ensures sound sleep. 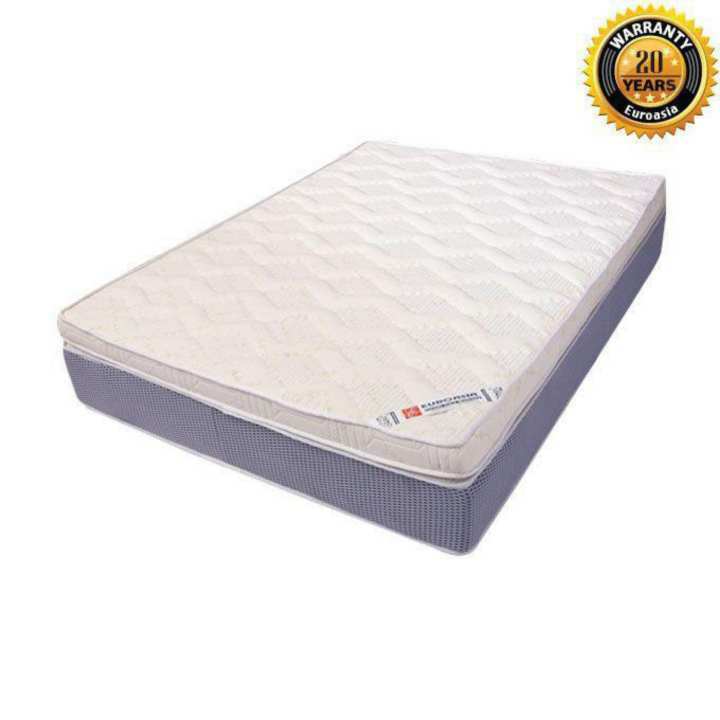 Euroasia is the only capable manufacturer of Euro pocket spring mattress in the Bangladesh.